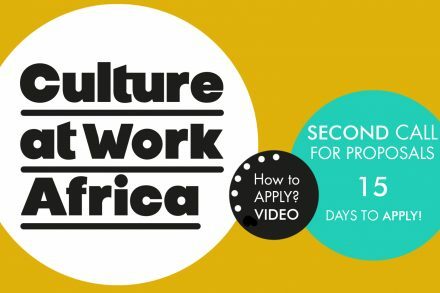 Culture at Work Africa held its first Networking event in Ouagadougou, Burkina Faso, from 21 to 25 February 2019. The event was attended by Mr. Stefano Manservisi, Director-General for International Cooperation and Development of the European Commission, Mr. Armand Béouindé, Mayor of the City of Ouagadougou and Mr. Abdoul Karim Sango, Minister of Culture of Burkina Faso, who addressed a their welcome speeches to the audience, and attended the presentations of the 15 projects selected in the first call for grants from Culture at Work Africa. The purpose of the meeting was to offer the sub-grantees of the 15 projects a space for exchange, training, workshops, seminars and study visits to the cultural spaces in Ouagadougou. 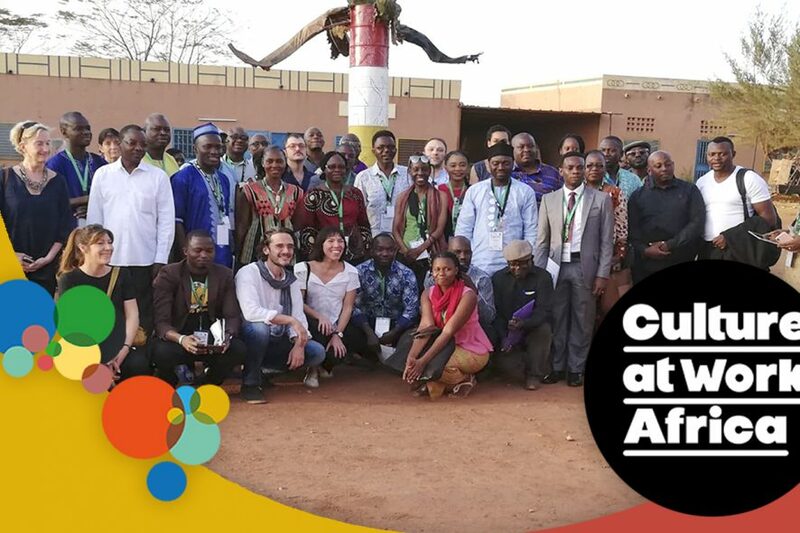 Sub-grantees also participated in the opening of the FESPACO (Festival Panafricain du Cinéma et de la télévision de Ouagadougou), one of the most important events for the African film industry that this year celebrates its 50th anniversary. 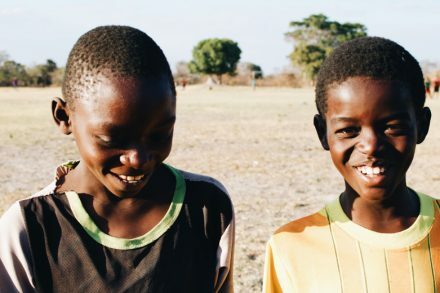 Previous storySecond Call for Proposals : Check out our new FAQs section! 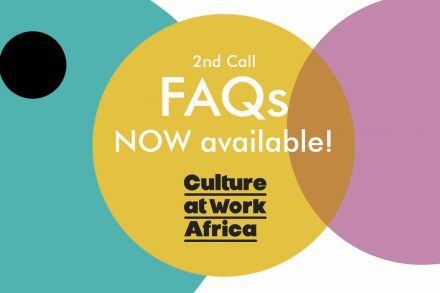 Next storyCulture at Work Africa: Second Call – How to Apply? VIDEO is available!